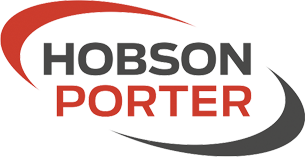 We are pleased to see that Aaron Wilson has made a great start on his two-week work experience with Hobson & Porter, gaining invaluable experience on one of our live projects. 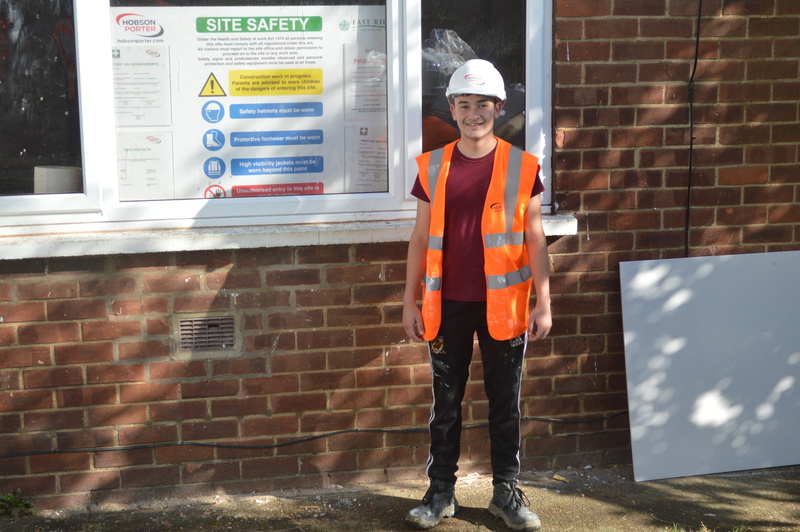 Aaron is enjoying some hands on experience working with our minor works team on the ERYC’s ‘Structural Repair and Planned Maintenance Housing Referral Scheme,’ and is currently working on a property in South Cave. 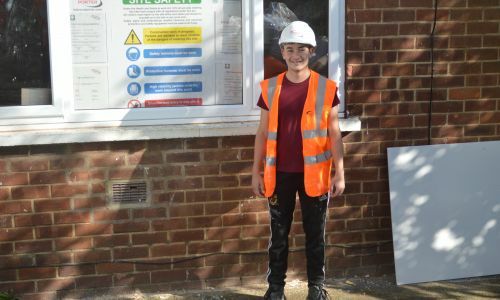 The project is already proving the perfect opportunity for Aaron to experience what it is like to work within the construction industry as it consists of lots of different types of construction works, giving him a great foundation of skills to start from. Aaron is being exposed to refurbishment works which include repairs to doors, floors and walls, works to kitchens and bathrooms and some external restoration works all with the aim to bring properties back to a good living standard. The two-week work experience placement is setting up Aaron with as many skills as possible before he goes on to further his career later on in the year. Aaron said, “Working here is brilliant and I am working with a great bunch of lads. We are glad to see someone so enthusiastic about a career in construction and enjoying their experience as part of the Hobson & Porter team!